Is this the mysterious KoftheP? 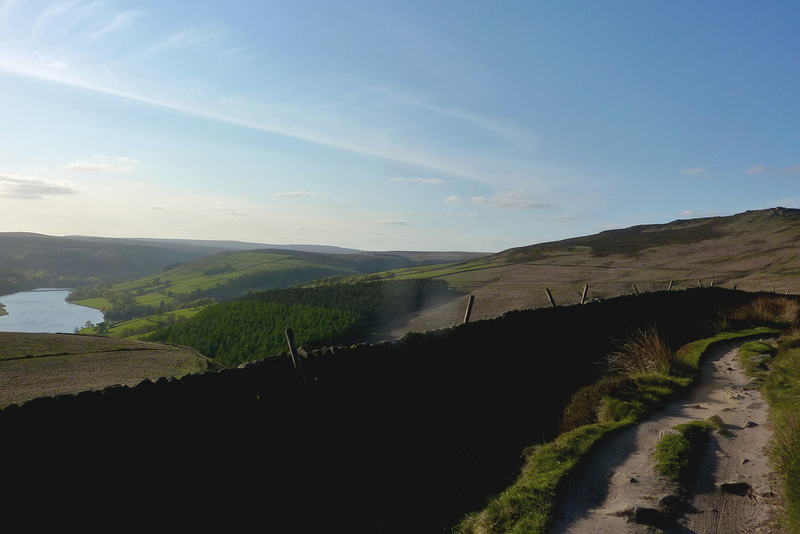 Or is it just one of the 10.1 million visitors* the Peak District receives every year? ST: Who or what is Keeper of the Peak? Simple: riders ride, tweet where they’ve been and the condition of the trail to @KoftheP, and we RT it. It’s like traffic news for the Peak! Why use Twitter, and not a more involved social media platform like Facebook? Anonymity and time. It’s all about the updates – not the person doing them and Twitter keeps things quick, easy and to the point. 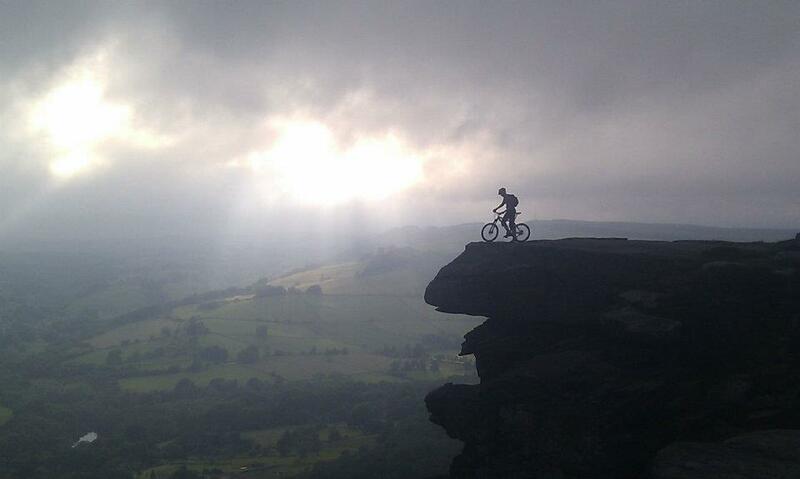 Why should mountain bikers get involved? Ever ridden Cut Gate in the wet? 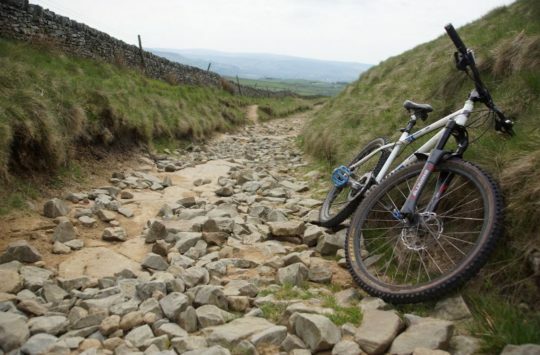 KoftheP helps you avoid the gloop and can help reduce MTB damage when the weather turns typically British. Is it just for locals or can visitors to the area contribute too? If you ride the Peak or want to ride there, get involved. 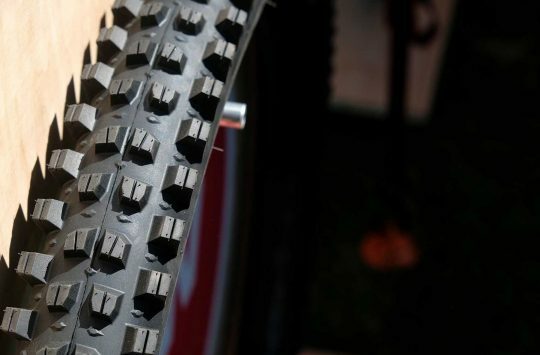 More followers = more tweets = more info on trails for the riders. Do you think it would work in other areas of the UK? Or is it just because the Peaks are so well traveled? I reckon we can all play a part in protecting where we ride. I’m sure a @KoftheLakes or @KoftheQuantocks would work just as well! Are you getting paid to do this? 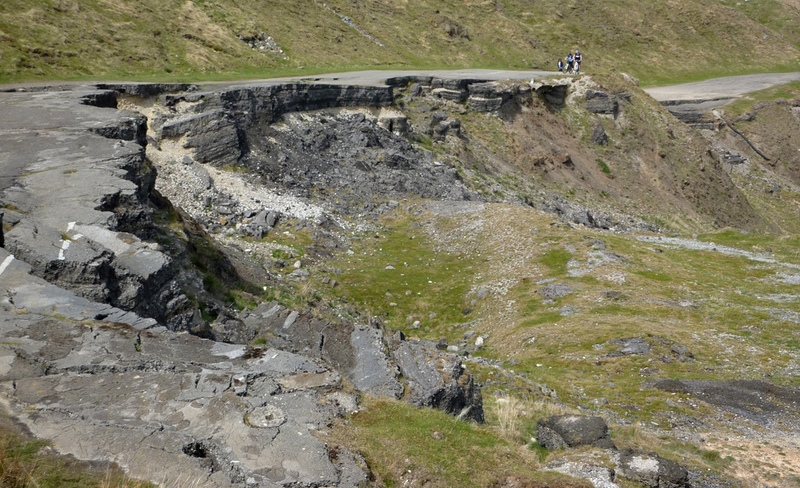 What’s your favourite Peak District ride? Mickleden Edge on Cut Gate, Coldwell Clough, Cavedale or the classic Gores Descent on Ladybower. At night. I should do more White Peak…! Tea, coffee or something else? So that’s what Keeper of the Peak does. 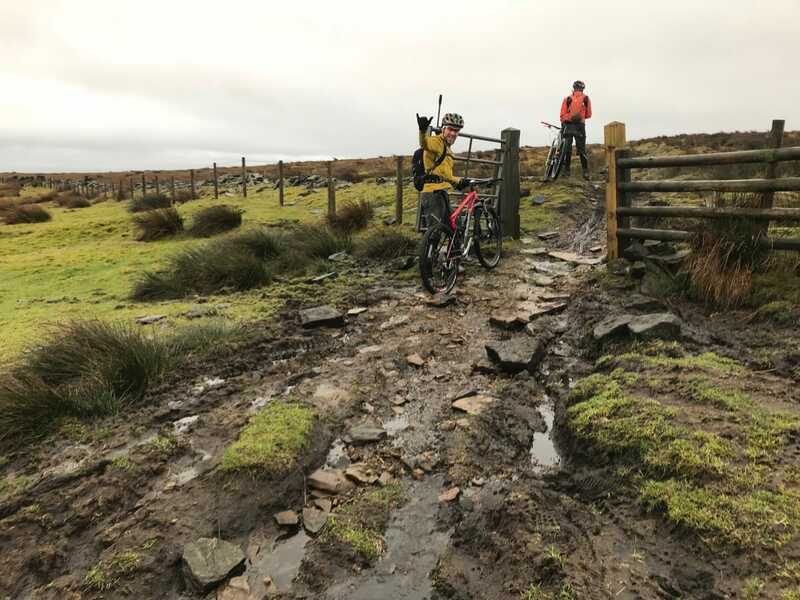 Give it a follow – we can see ourselves using it not just to avoid the boggy bits when we’re planning a ride, but also to find out when the midwinter classics like Cut Gate are finally frozen and worth the trip south. And of course we’ll try and remember to tweet our own updates to @KoftheP when we visit, too. Get involved with @KoftheP and stop this happening to your local trails! Pictures thanks to @KoftheP and Jenn Hopkins. Ten Under for a Tenner! Sounds like a really useful thing to do.. Not all of the Peak Disctrict is rocky or well drained and I’ve tried riding over Cut Gate in the winter only to turn back half way after finding the trail several feet deep in snow drifts.